Search for Your Wish List – We all have that one hybrid that we can’t wait to get our hands on! 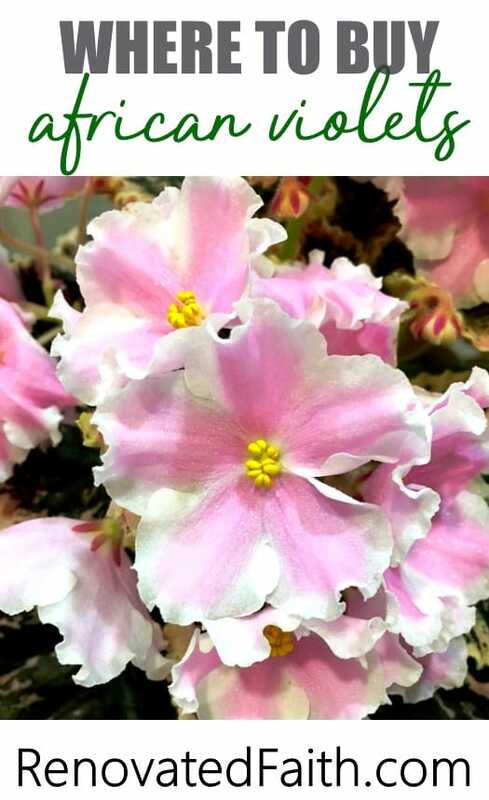 eBay allows you to search through thousands of listings for that special plant. You can even save your specific search for later if you can’t find what you’re looking for. eBay sellers are usually individuals that sell from their private collections. 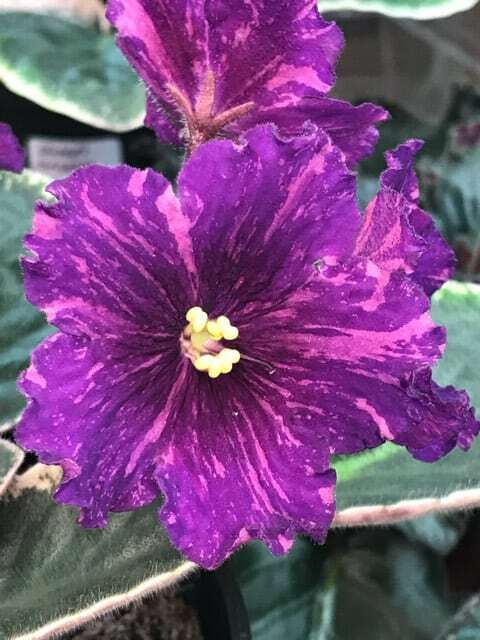 Commercial growers can only grow so many hybrids but eBay has opened up the availability of rare plants from hobbyists. Supporting eBay vendors keeps many rare hybrids intact which otherwise may have been forgotten or even become extinct. Look at feedback – The best sign of a good seller is a high feedback rating. eBay allows all buyers to leave detailed feedback from their transaction as well as a 1-5 star rating on seller performance such as communication, listing description, shipping speed and even shipping charges. eBay reviews are the authentic experiences from other buyers like you. You don’t only see a rating but can read specific buyer comments. eBay always seeks to keep their buyers happy so the reviews are authentic unlike some sites that can have incentivized or fake reviews. Also, be sure the seller has plenty of sales under their belt by looking at the number next to their seller name. Ask Around. If you still aren’t confident in your potential purchase, you can ask around. The sellers I buy from have grown for years, are extremely careful when it comes to pests and know how to grow healthy plants. 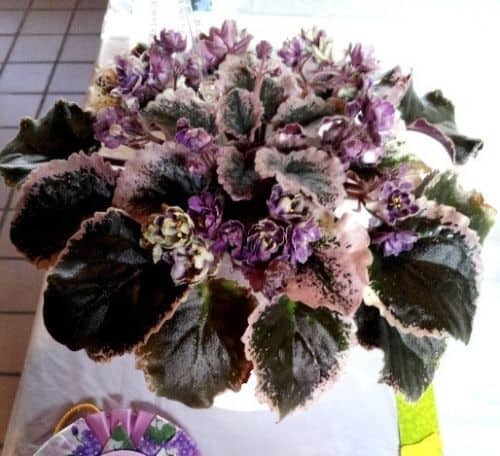 To find out more about sellers, go to the African Violets for Sale Facebook page and ask if anyone has had an experience with a particular seller. You are bound to find someone who has bought from them and can give you some advice. Read the Entire Listing – Good eBay sellers go to a lot of trouble to keep you informed about their practices and the details of your transaction. Be sure to read all of the listing information before bidding as the seller should spell out what happens in case your plants are damaged upon arrival. Leave Good Feedback – Being a seller on eBay can be very difficult. From selling some plants of my own, I’ve learned that a LOT of hard work goes into getting a well-packaged, healthy plant to your door step. Also, eBay sellers have to pay significant fees to eBay and PayPal. With the rising cost of packing materials each year, they make very little for a typical sale price of $7-8. If you have a good experience, be sure to tell them about it. Are Plants On eBay More Expensive? The final auction price on some plants can go higher than others. This happens more often for plants that are rare or new hybrids. As with any other product, there is a supply and demand. Therefore, a brand-new yellow and pink Russian chimera is going to be more expensive than a more common, older American variety. Bidders should have their highest potential bid price in mind and not go over it. Most sellers have more than one of a particular variety and prices usually go down later in the season. Be sure to follow that seller on eBay and check back once a week if there’s a plant you really want. When auction prices do go higher, it’s important to remember that the sellers are not driving these prices and many sellers will give free plants/leaves when this does occur. I remember my first purchase with Ken several years ago when I was outbid on a plant I wanted called Cajun’s Pink Crepe Paper (B. Thibodeaux). I had won bids on two other plants. I was pleasantly surprised when I opened the box of my two plants to find a couple free leaves of Cajun’s Pink Crepe Paper. Not only does Ken sell beautiful plants but he has answered dozens of questions to help me grow for show. Ken hybridizes the Hunter’s hybrids. Linda runs a large operation located in Red Creek, New York. She has been selling African Violets for years and her growing and packaging habits are impeccable. For colder months, she double boxes her plants and uses heat packs to ensure plants arrive safely. I have been so amazed by her customer service and the quality of her plants. 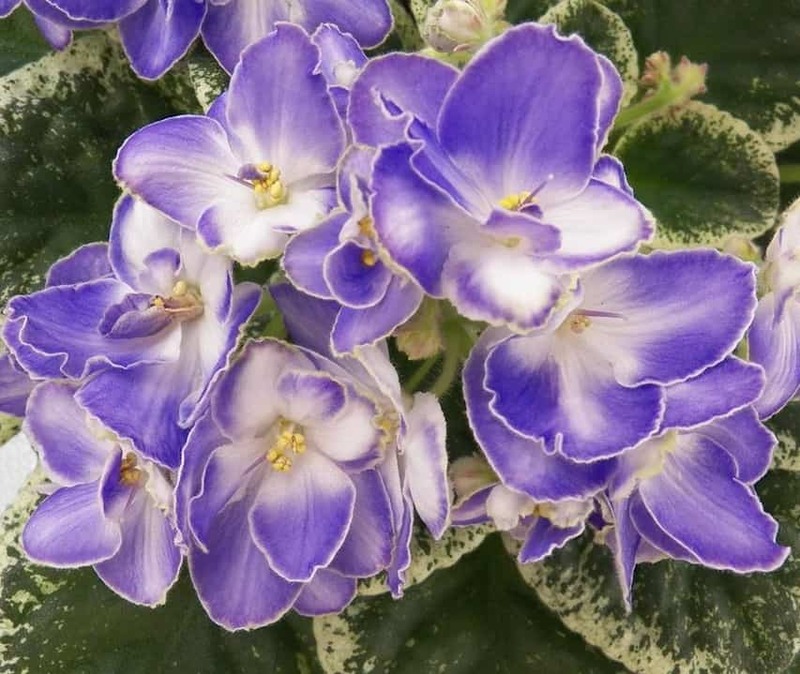 As an extensive hybridizer of African violets, Belinda sells on eBay to share her hybrids with others. If you aren’t familiar with the Cajun’s hybrids, you are missing out, as they boast exceptional symmetry and equally spectacular blooms. Belinda is very generous with her orders and they are always packed very well. As a violet seller myself (Click here to learn more), these are the people I trust and buy from. That’s not to say there aren’t other great sellers on ebay. If you don’t want to buy on eBay, you could also purchase from LyndonLyon.com or VioletBarn.com.